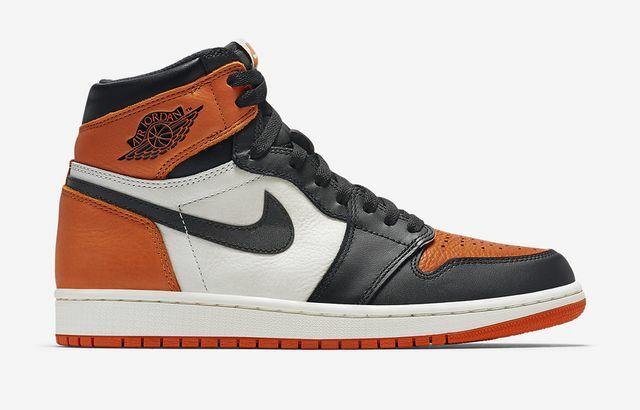 The Air Jordan 1 “Shattered Backboard” will be seeing a reverse version in October featuring the same colorway with less black on the upper. 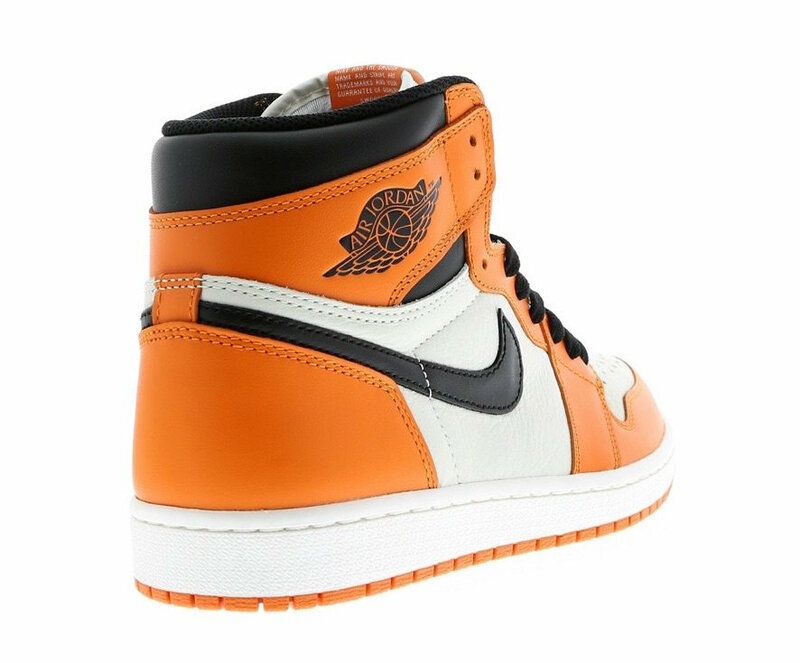 Originally released in 2015, The original Air Jordan 1 “Shattered Backboard” was a huge surprise for many as premium tumbled leathers and quality were featured on the AJ1 for the first time in eons. 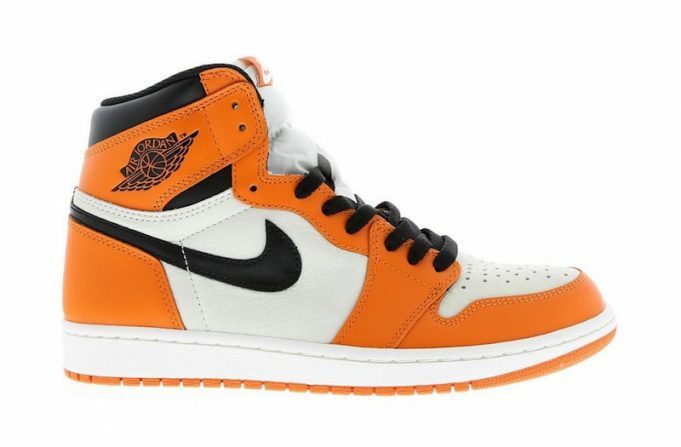 Fast forward to 2016, the Air Jordan 1 “Shattered Backboard” theme is back once again but this time, it’s delivered in reverse form. 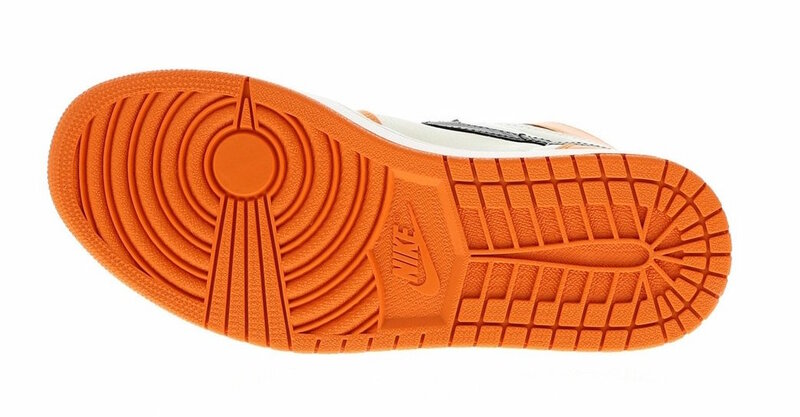 More of the signature Starfish Orange is added on the upper panels, with black remaining on the swoosh and collar. 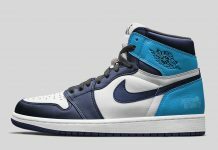 Look out for the Air Jordan 1 “Reverse Shattered Backboard” to release at Jordan Brand retailers across the globe in October and stay tuned with Modern Notoriety for a release date.